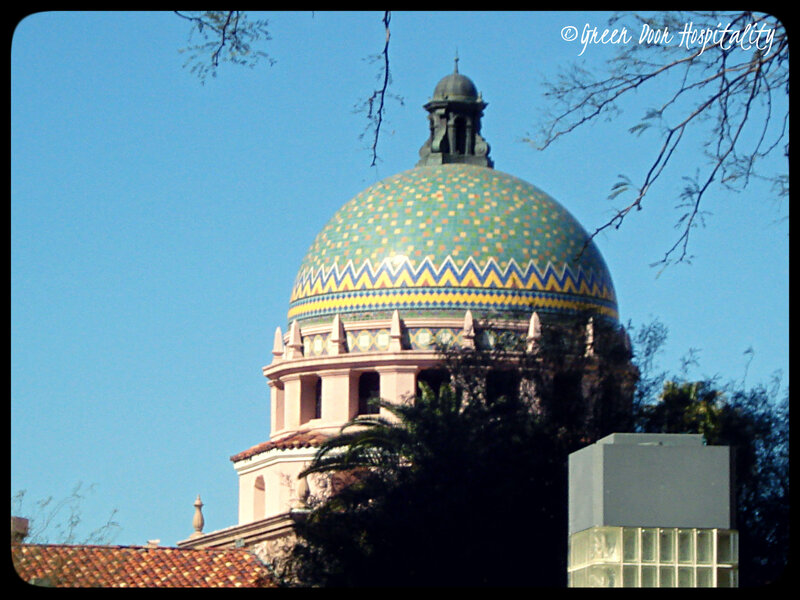 We recently went on a trip to Tuscon, Arizona for a wedding of some dear friends. 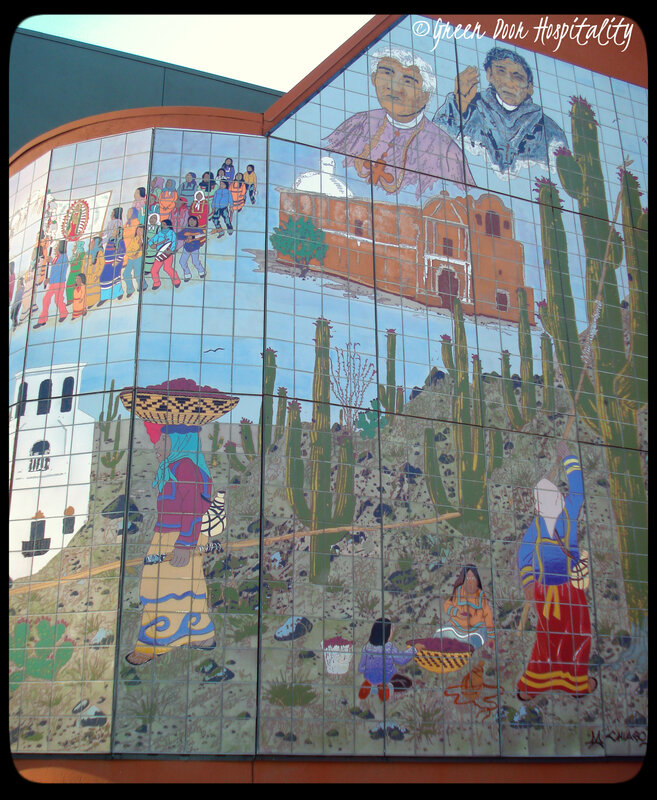 While there, we discovered that not only is Tuscon a fun city full of some great restaurants and history — but it has a wonderful collection of public art in the downtown area! Below is a sampling of the murals and sculptures that we discovered on a morning walk, as well as just some beautiful/colorful architecture. Great pictures, hope you enjoyed yourself. Thanks Cynthia! We really had a nice time! The art on the walls…major love. BE KIND…that one is a keeper. Have you thought about framing this one? Great photos! I think the first one is my favorite. 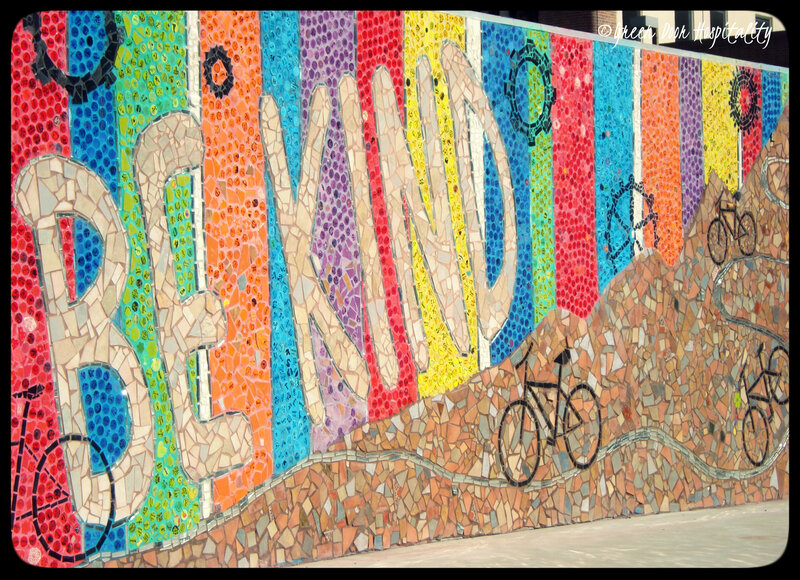 I love the “be kind” mural! Hope you had a lovely visit. What a treat! Thank you for showing us. 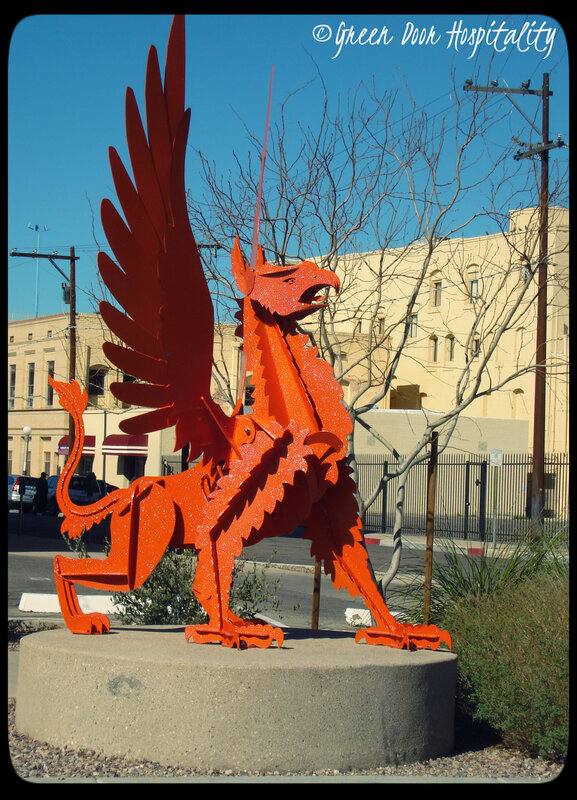 I love Griffins. Thanks! Glad you enjoyed the images! You’re quite welcome Thea 🙂 This was my second time in Tuscon but really the first time exploring the downtown area. Really loved it and will most certainly be going back for another visit!! You found some interesting subjects to photograph. What I noticed when I was there so long ago was all the color. In bright sun, color washes out and they made sure to have color. The colors were similar to those fabulous sunsets too. The color was indeed beautiful, and what I think I was most drawn to. And yes, their sunsets are fabulous!! You captured some beautiful images, Kenley! I especially love the FOX Marquee. Way to go with those photog. skills. Thanks Lauren! Appreciate your comments! Love it all Kenley; especially “Be Kind”!! Thanks Judy! I really like that one too! 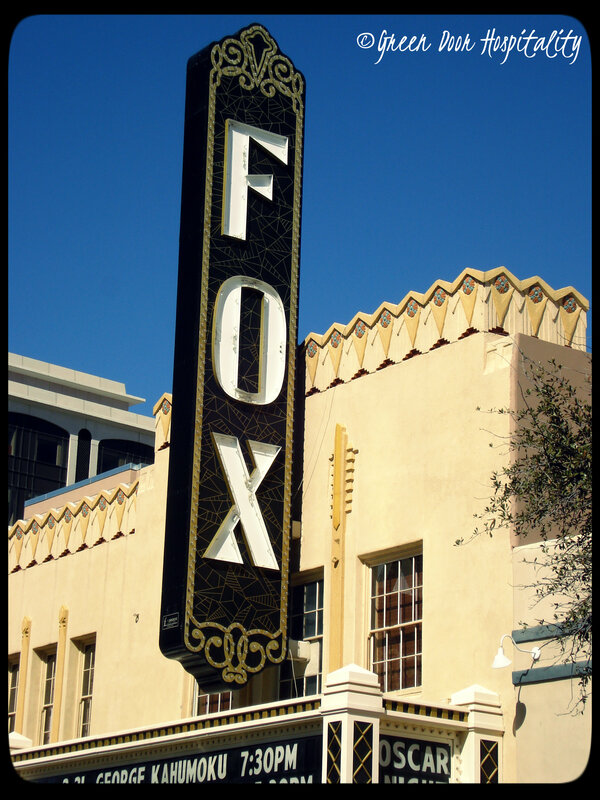 That FOX theatre sign is stunning. Thanks for sharing these. Public art is so special and worth embracing. It makes me realize how lucky I am to live in a city that supports artists and community. I completely agree! 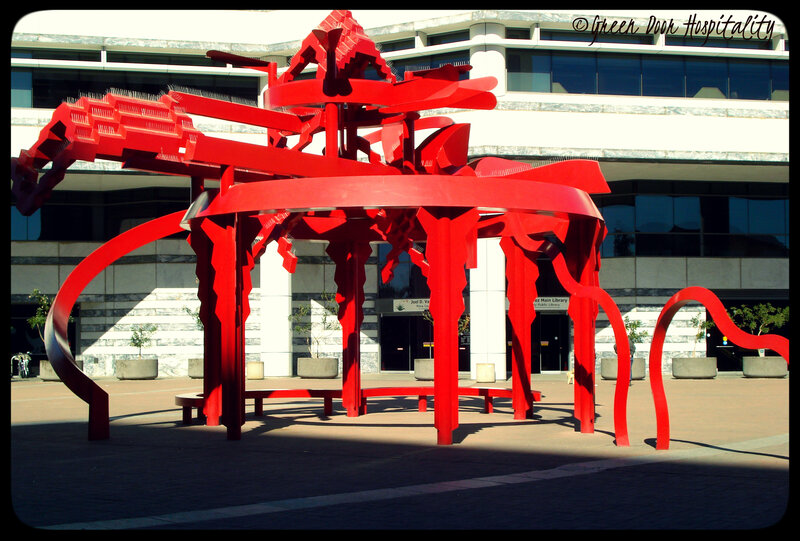 Public art beautifies cities and makes them more interesting — and it is an art form that is assessable to everyone! 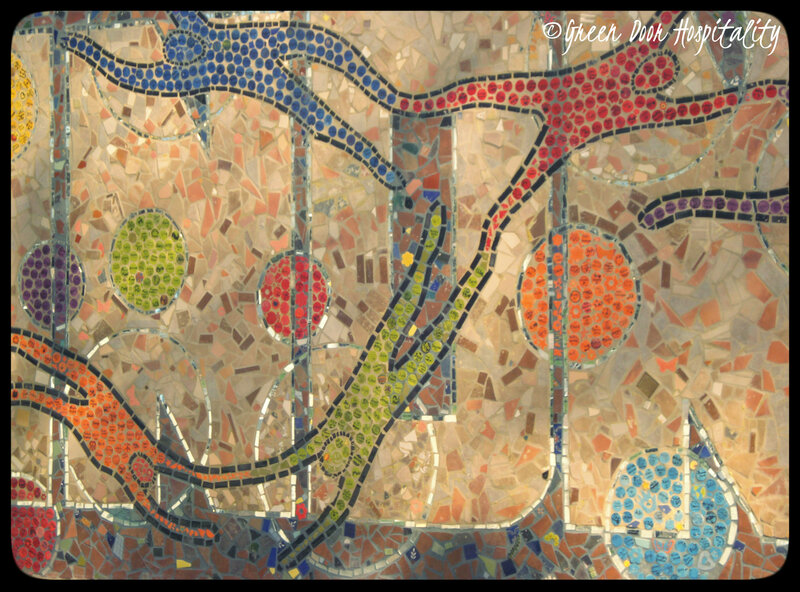 This entry was posted on March 4, 2013 by Jessica Romigh in Adventures, Green Door Adventures, The Arts and tagged Adventures, architecture, Arizona, arts, downtown Tuscon, murals, public art, sculpture, sculptures, travel, Tuscon, Tuscon Arizona, visual art.